August’s best selling network attached storage, Western Digital My Book Live Personal Cloud Storage Drive, is a popular favorite. The new series features ample storage space (1TB, 2TB and 3TB models), iPhone/iPad support, automatic backup, centralize and share media on your home network etc. For under $200, it’s an ideal NAS device for any purposes. 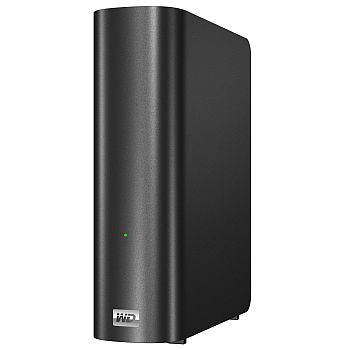 The best sellers NAS above are all great for business and home. If you’re looking for more choices, we encourage you to check out our find NAS and compare NAS sections.